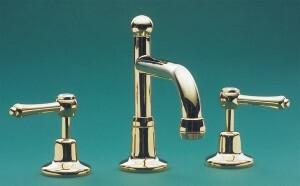 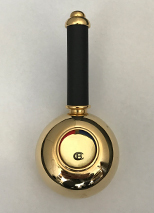 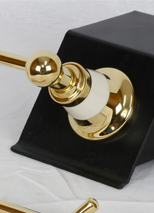 Roulette Lever Basin Set with Swivel Victor Outlet. 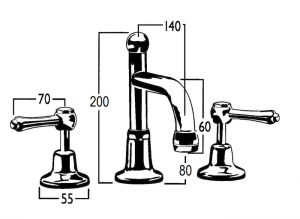 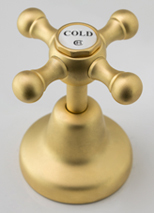 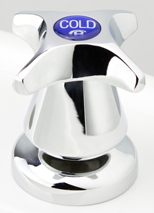 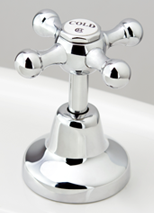 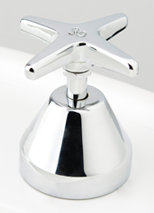 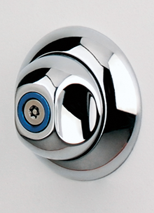 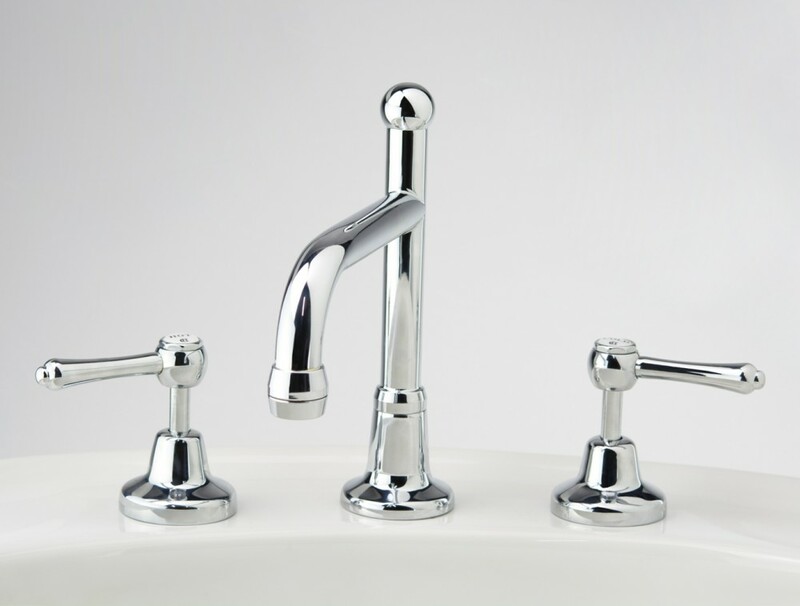 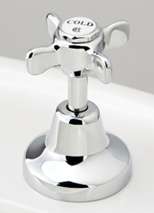 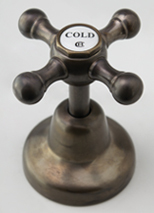 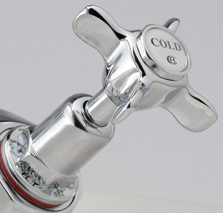 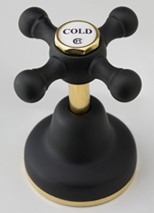 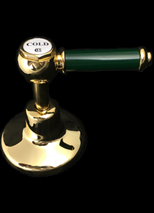 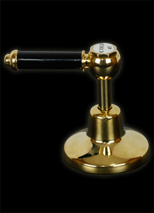 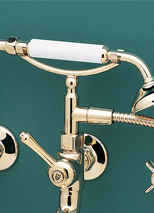 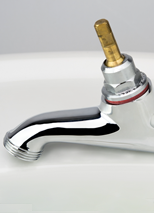 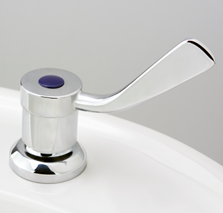 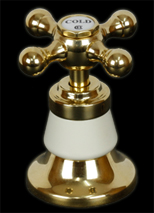 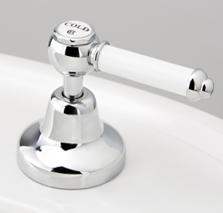 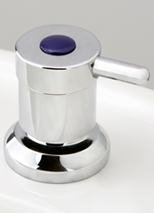 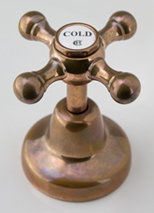 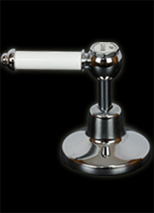 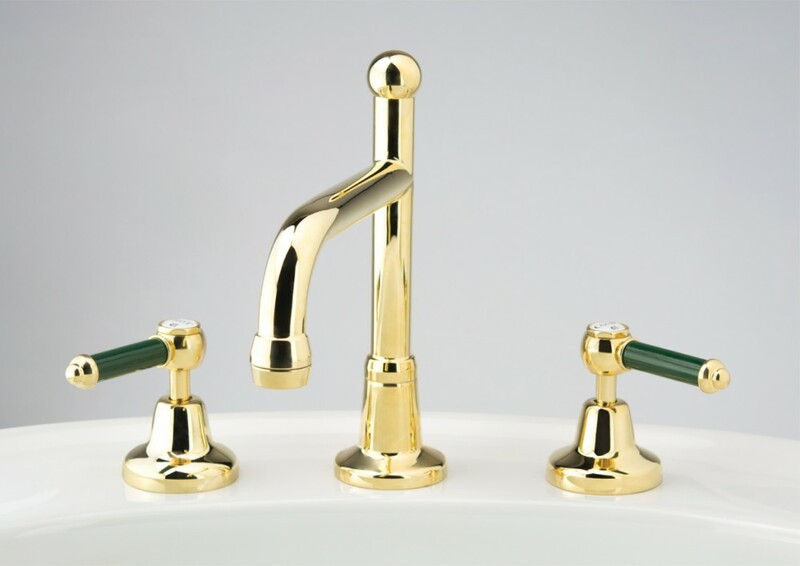 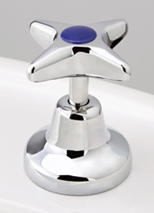 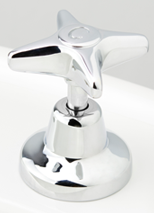 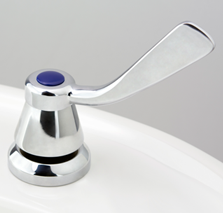 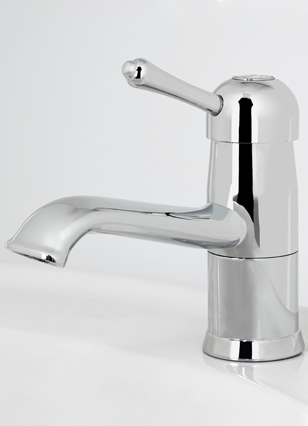 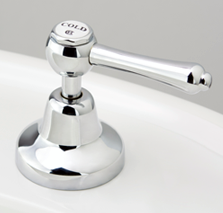 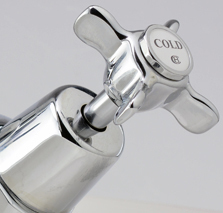 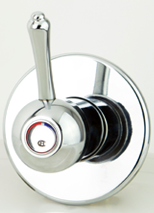 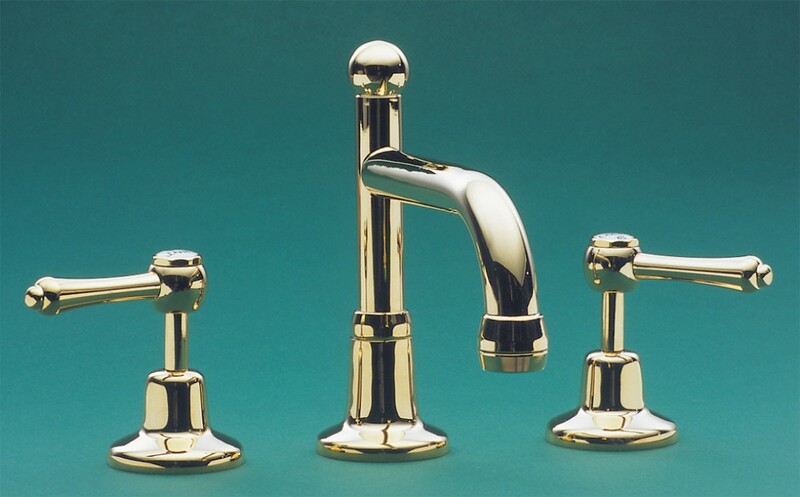 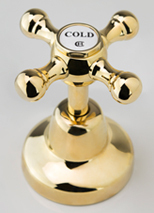 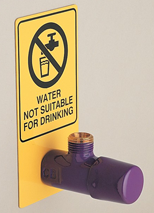 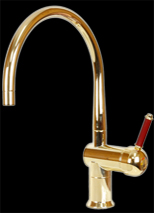 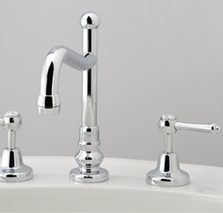 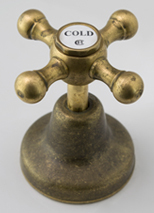 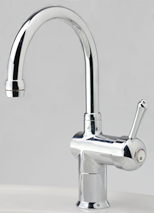 Includes the outlet, standard under assembly and two basin tap top assemblies. 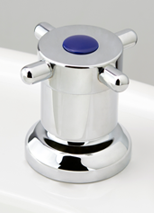 The standard under assembly is suitable for up to a 10mm thick bench or basin. 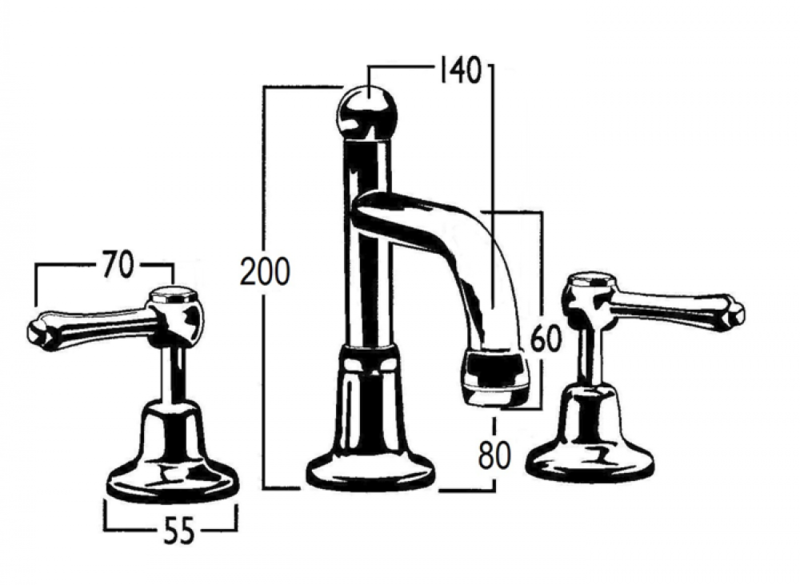 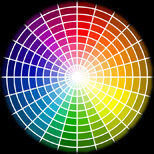 The Mounting & Under Assembly Guide has further information. 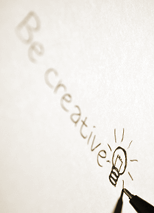 Select to view optional upgrades.